This is a follow-up post to the workshop on translating contracts into English I did at the METM16 conference in Tarragona. You can download the presentation and handout here: slides and handout (removed as they’re getting updated for the workshop at METM17). The references are on the second last slide of the presentation and on this page. I was happy with how the workshop went, although I’d change a few things if ever did it again. 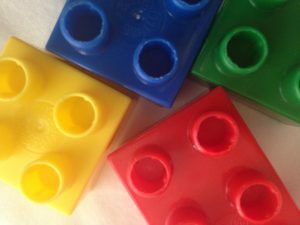 I was most pleased to see people getting the story about the language categories and using certain verbs and tenses to do particular jobs in the translation (Tip 1. Do change verbs and tenses). This promised to be the most complicated part of the workshop, but through the exercises we did, people seemed to grasp the idea, at least enough to start implementing it and really start learning how it works. This idea just involves doing what most experienced translators do with familiar language categories in contracts (like language of obligation and prohibition) and extending it a number of others (11 in total). I hope to do a post on this tip in the future for anyone interested who didn’t come to the workshop. Unfortunately, we didn’t get through all the content in the workshop. 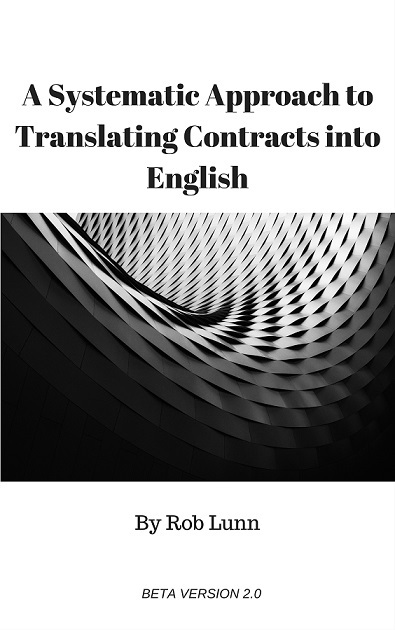 I thought this might happen, but I wanted to try to get it all in because all the sections in the workshop do form part of the whole story on translating contracts. They actually mirror the structure of a short book I’m writing on the subject. I did cut some things, but I knew I should take more out. However, I didn’t want to lose anything important and wasn’t sure which blocks I could take out without the tower falling down. I now know which blocks I could have and probably should have taken out— some of the foundational blocks on the general principles, the “theory” if you like. These are necessary to the story, but their more abstract nature may have laid the basis for some wonky tower building. Anyway, through people’s questions and working through the exercises, I think we managed to get our towers standing straight enough. I enjoyed giving the workshop. I certainly gained further insight into the content by trying to share it, and I liked contributing in a more active way to a conference I go to every year. And hopefully people took away some practical ideas, which was the aim of the workshop. By the way, if you did attend the workshop and have any questions, please comment below or send me an email.